Katelyn Brouse is the 20 year old daughter of Brad and Vera Brouse of Mifflinburg. She is currently a junior at the Pennsylvania State University with a major in agriculture science. 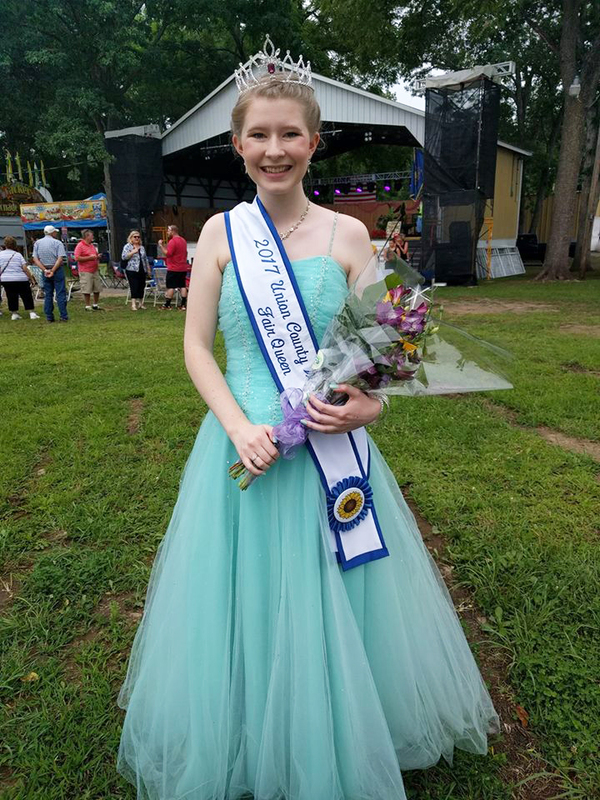 She is a 2016 graduate of the Mifflinburg Area High School where she served as the Mifflinburg FFA Chapter president and was chosen as a Young American. 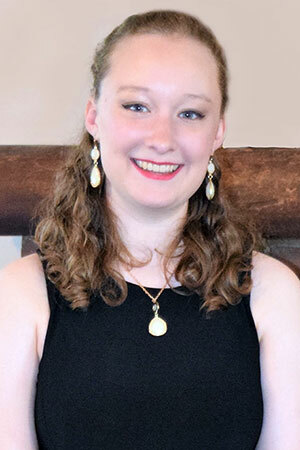 She was a member of the National Honor Society, Link Crew, Envirothon Team and 4-H and FFA Safety Bowl Teams. During her time in the FFA, she placed first in the Extemporaneous Public Speaking Competition held at the Eastern States Exposition in Springfield, Massachusetts. In 2015, Brouse was chosen to attend the Pennsylvania School for Excellence in the Agricultural Sciences at Penn State University. She is currently completing her internship at Penn State Extension Southeast Agriculture Research and Extension Center in Lancaster County. In her spare time, she enjoys reading, gardening, spending time with animals and cheering on her favorite Penn State sports teams. Lauren Yost, 17, of Lewisburg is the daughter or Tom and Amy Yost. She graduated with the class of 2018 from Lewisburg Area High School and will be studying zoology in the fall at Delaware Valley University in Doylestown, PA. Lauren was involved in many sports throughout high school including throwing for the track and field team, which she plans to continue in college. 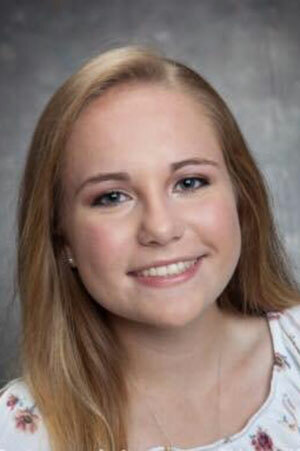 Lauren also accomplished many other things in her high school career including captain of the cheer squad, Spanish Honors Society and National Honors Society. Not only is she active in school activities, but Lauren also enjoys being a camp counselor at 4-H Camp Brule in the summer. In her spare time, Lauren enjoys DIY projects, spending time with friends and taking care of animals.